Homestake identified that it wanted to participate in an improving Jersey City market. 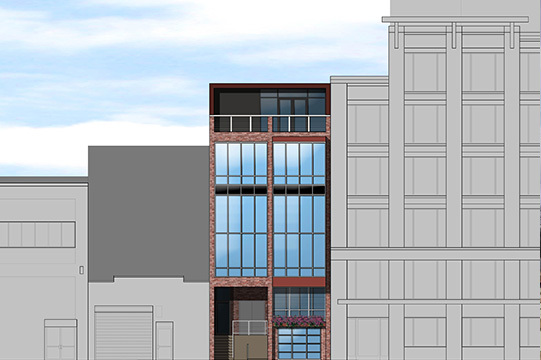 Homestake vetted multiple developers and partnered with well-known Hoboken Brownstone Company (“HBC”). HBC utilized its local resources and sourced a parcel within the core of Jersey City, but still on the development fringe. HBC and Homestake secured entitlements for a 5-unit condominium building. HBC and Homestake evaluated taking the project vertical or flipping, and made the decision to flip based upon various market conditions. The project is now sold.